Registration number is 179336/074/075. 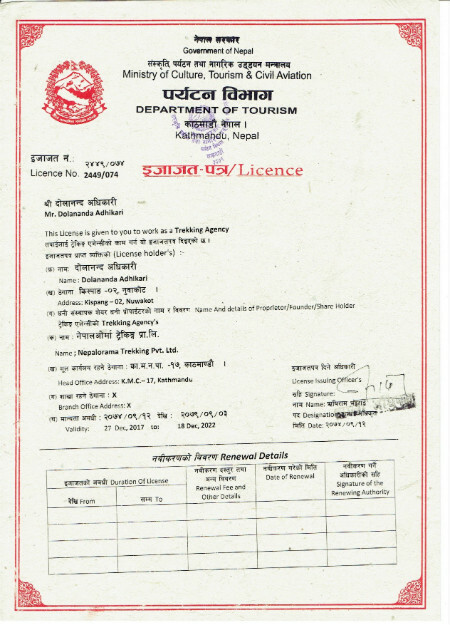 (You can view our registration details at TAAN here). 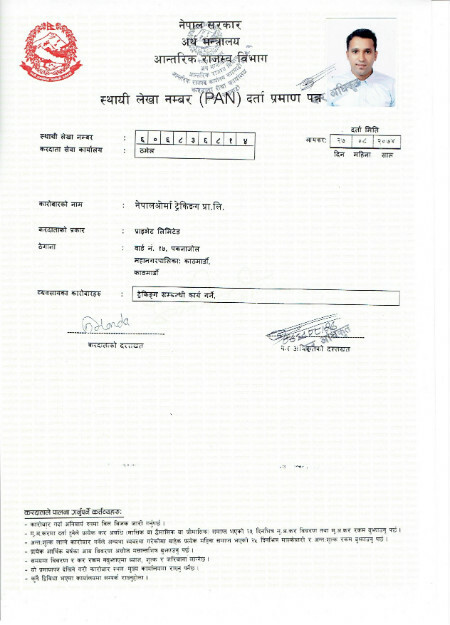 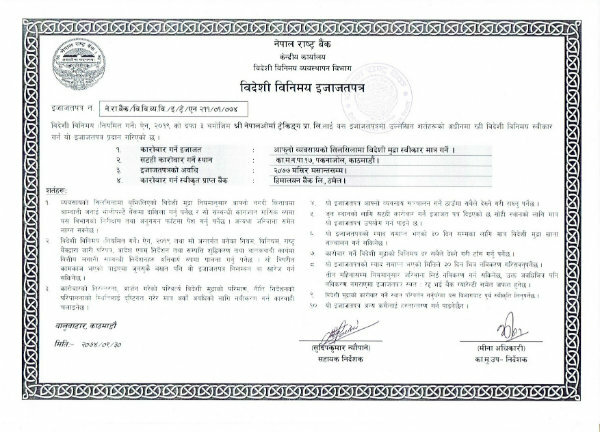 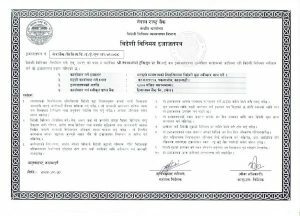 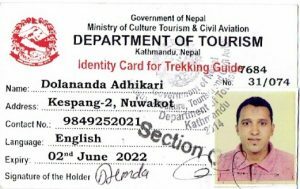 Department of Tourism License number is 2449/074. 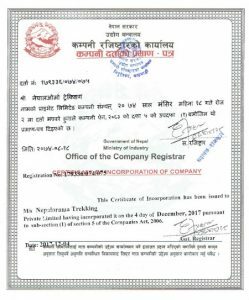 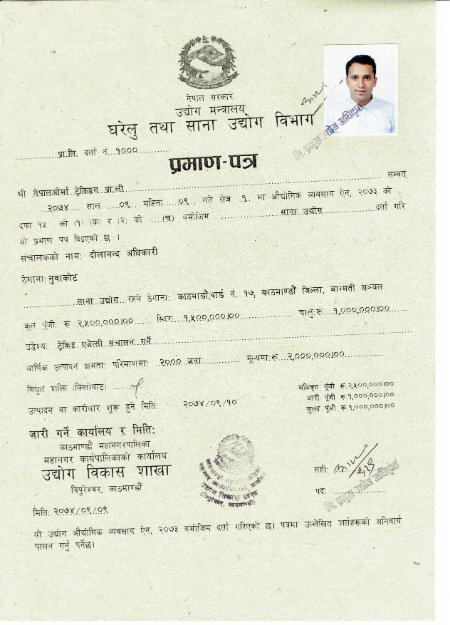 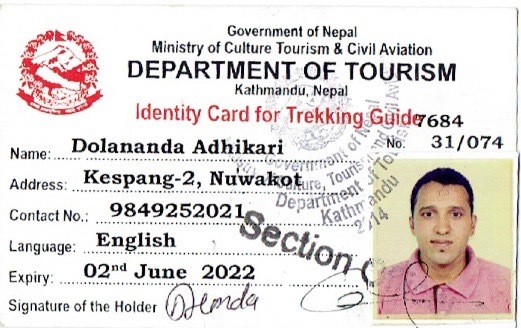 Business address is: Nepalorama Trekking Pvt. 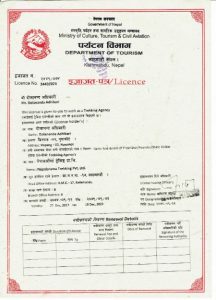 Ltd, KMC-17, Paknajol, Kathmandu, Nepal. 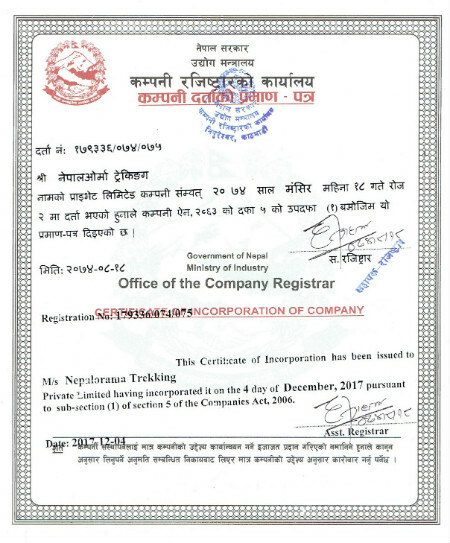 The following legal documents confirm that our official and legal obligations are being met. 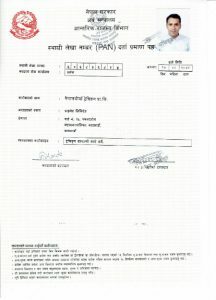 If you have any questions, please get in touch with us.